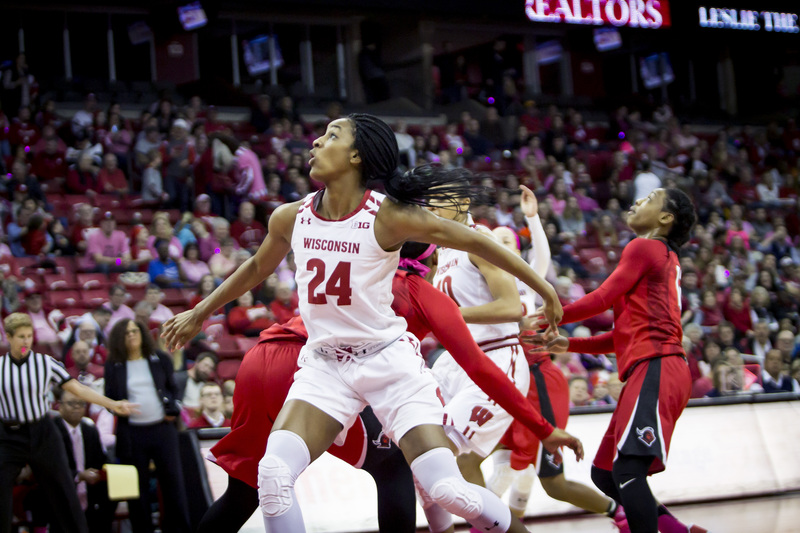 The University of Wisconsin women’s basketball team (8-20, 3-12 Big Ten) capped off their home campaign Wednesday evening by beating Illinois (8-20, 3-12 Big Ten) in a game that came down to the wire, ending in a score of 59-55. This win had to have left the Badgers in high spirits. It was not only the first time this season that they had won back-to-back games, but also put them in a tie with Illinois for the 12th spot in the conference. This gives them a shot at better positioning for the Big Ten tournament should they win their final game. Rather uncharacteristically for the Fighting Illini, free throw shooting was not up to par. 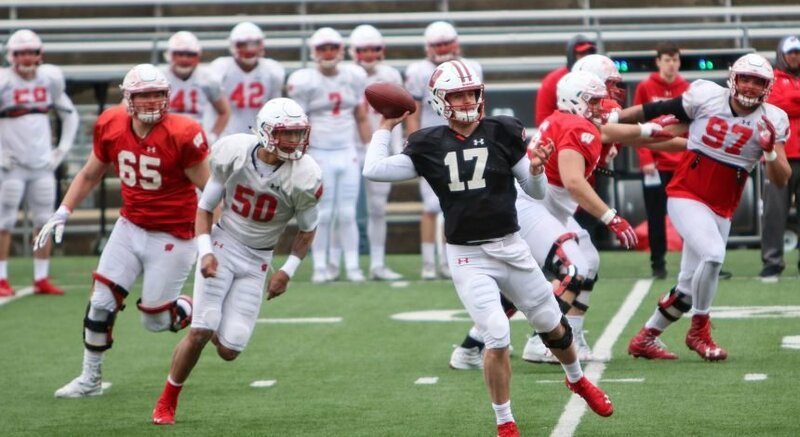 Although they converted on two thirds of their second half attempts, their poor first half showing from the line (33.3 percent) set them back, ultimately yielding the upper hand to the Badgers. 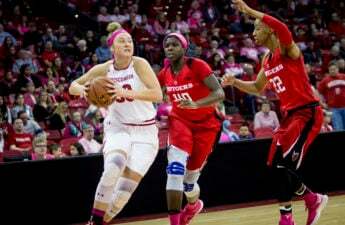 In a game that was tied on five different occasions, bench points propelled Wisconsin ahead. The battle for points in the paint, second chance points and points off turnovers was evenhanded, but when it came to getting production out of their reserves, the Badgers bested the Illini by 19 points. As usual, junior guard Cayla McMorris led Wisconsin in scoring with 14 points on 3-9 shooting from the field with all of her made field goals coming from beyond the arc. Joining McMorris at the top of the box score was freshman forward Courtney Fredrickson. Fredrickson forced her way to the line for a season high in attempts (6) and makes (5). The freshman also carried the brunt of the load on the boards for her team collecting nine rebounds, just missing out on a double-double. After three conference wins against teams that have hung around the bottom of the standings, the Badgers face their last test of the regular season Sunday on the road against ninth-place Iowa. One more win wouldn’t completely change the outlook for Wisconsin heading into the Big Ten tournament, but seeing the long-awaited results accrue from the work they’ve put in brings with it confidence. The large disparity that exists between the conference’s top dogs and unranked teams is still obviously an obstacle, but a three game winning streak might just make the Badgers a little less appealing to face in the tournament come next week.